You are here : Home » Unlabelled » Project Sole Expressions - Calling all Fashionistas! 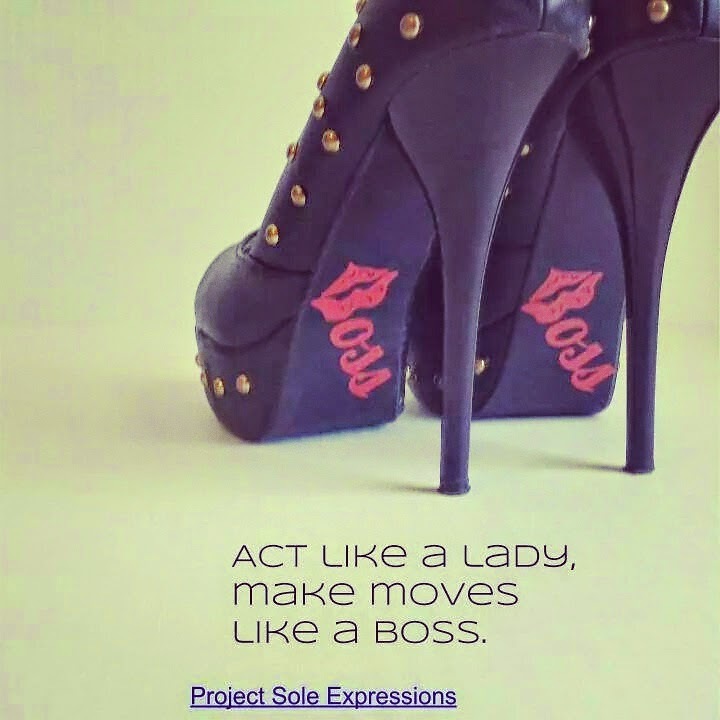 Project Sole Expressions - Calling all Fashionistas! Are you a trendsetting fashionista? Project Sole Expressions caters to those trendsetting fashionistas who love their high heels. They specialize in trendy shoe decals that are placed on the soles of women's high heels. Shoe decals are easy to apply and ship with simple directions. They are also removable. They are currently priced at $6 and free shipping is available through out the month of July! There are currently 3 designs available, click here to shop Project Sole Expressions unique and trendy shoe decals. beauty and makeup tips, giveaways, special offers and to learn of new decals.